A charity providing access to clean water in Africa. Homeless outreach program in Pensacola, FL. Crypto-based religion focused on disaster relief. Non-profit for saving the internet's history. 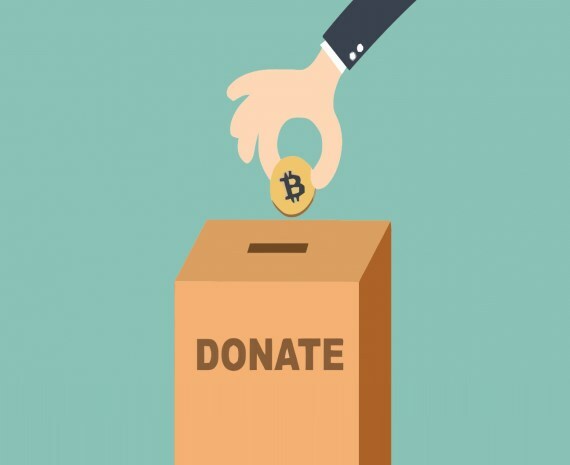 Obviously, the Bitcorn Foundation is fake and doesn't accept donations, but here are several real charities and non-profits.